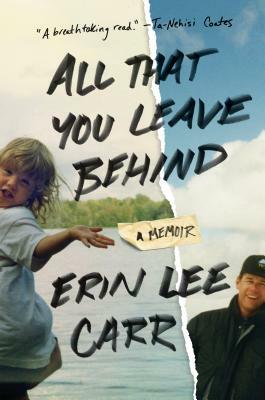 Erin Lee Carr is a successful young documentary filmmaker raised by her celebrated New York Times journalist father. Her book is a brutally honest father-daughter love story brimming with addiction, loyalty, grit and professional triumphs. Heavily a tribute to her dad, Carr’s memoir quotes personal emails that display a fierce family bond. Carr brings her unglamorous personal addiction under the microscope to the point you physically feel her desperation for that next drink. Having been a serious addict himself, her father’s advice is often fascinating and unexpected. Carr’s writing on her dad’s sudden death is a heartbreak that anyone with similar experience will relate to and appreciate. All That You Leave Behind is original and fascinating, and the language is often so clever it leaves you wishing you had such a gift. There’s lots of David Carr advice for living in here, along with Erin’s desperate attempts to please and live up to her bigger-than-life father. I was completely on board for the Carr family journey from start to end.